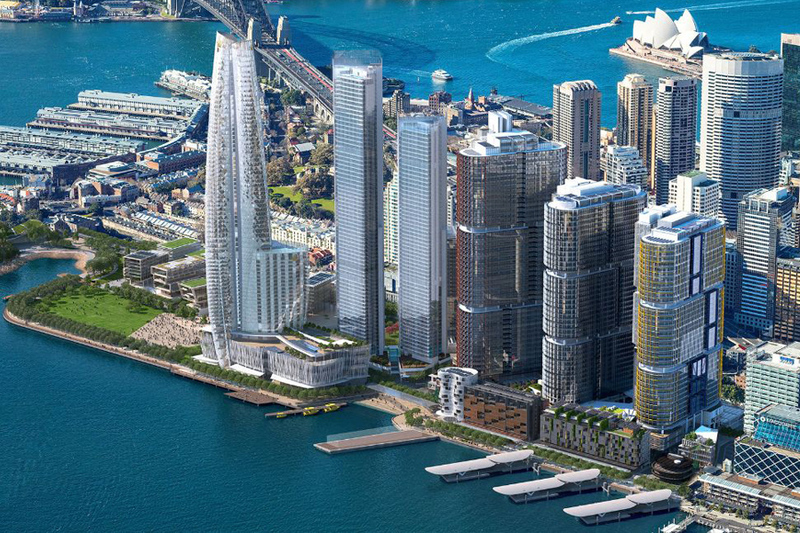 ‘Barangaroo’ is one Sydney’s large urban renewal projects since the 2000 Olympics and now one of the most significant waterfront transformations currently underway anywhere in the world. The former container wharf is being transformed by some of the best Architects from Sydney and Internationally, into a vibrant new waterfront financial district, with a mix of world class sustainable office space, premium residential buildings, as well as vibrant shopping, dining, hotel, hospitality and public spaces. Source: Lend Lease. KWA Blinds were responsible for the fit-out of the window coverings throughout the whole of Tower 3. Verosol’s Silverscreen Roller blinds were complemented with Somfy Motors, allowing the blinds to be lowered electronically. The blind system provided control of solar heat load and managed occupant comfort levels automatically.